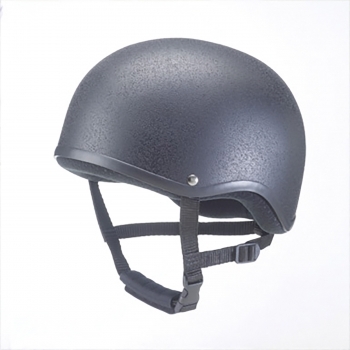 The Gatehouse Junior Jockey Skull conforms to VG01 and is British Standard Kitemarked to PAS 015 2011. This great fitting jockey skull 'for children' features a three point harness, fun logo and brightly coloured lining. All hats purchased through GatehouseRidingHats.co.uk are supplied with a free padded storage bag to help keep your hat in perfect condition. 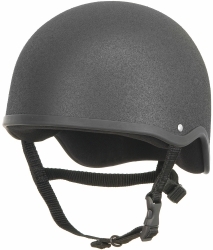 The Junior jockey skull helmet lining fabric is now treated with the AEGIS Microbe Shield. This is a permanently bonded anti-microbial barrier that provides protection against odour, staining and the deterioration caused by bacteria, fungus and other micro organisms. The hat is approved under all competition rules including The Pony Club. 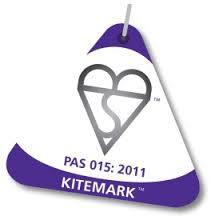 The Safety Standard PAS 015 2011 Kitemarked label is located on the hat liner as you look directly into the hat.